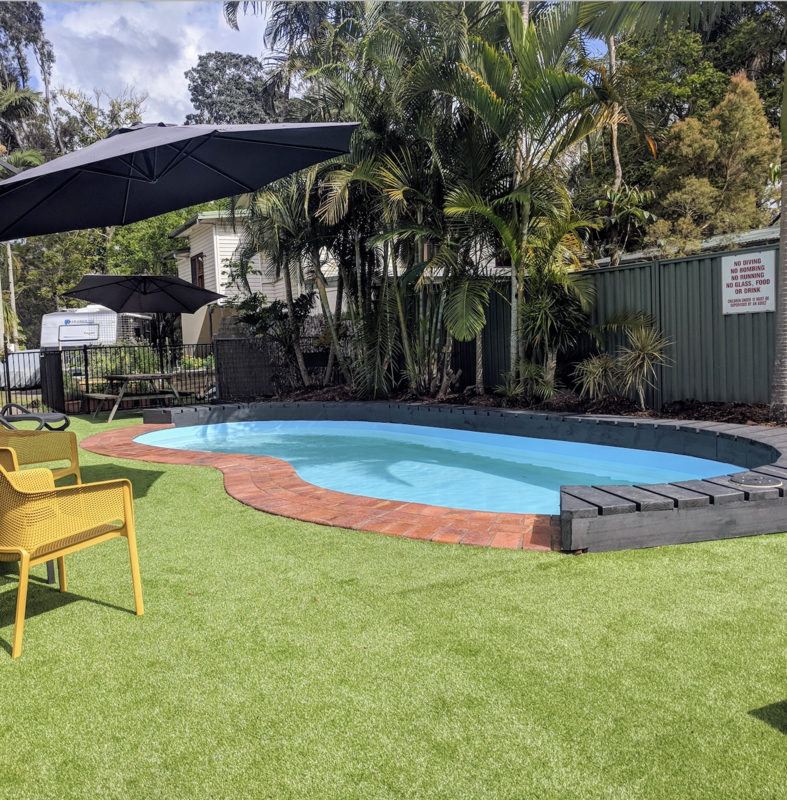 Just 3kms to Australia Zoo, 15 minutes to the world famous beaches of the Sunshine Coast and the Blackall Range, Landsborough Pines Caravan Park is the perfect destination for your next holiday. The park is situated amongst 9 acres of tranquil bushland and is only 300m from the Landsborough Railway Station and township. 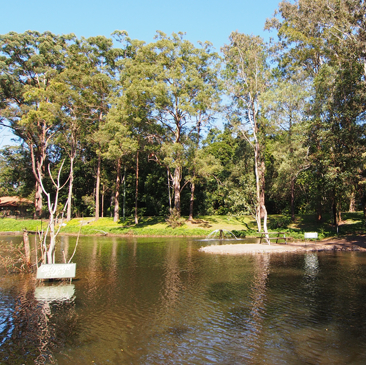 Relax down by the dam and enjoy the various varieties of wildlife the park has to offer, or discover the natural beauty of the Sunshine Coast Hinterland. Whatever your tastes, there is plenty to see and do. CALL (07) 54941207 for our latest SPECIAL at LANDSBOROUGH PINES! For more than 30 years, Top Parks has helped travelers make the most of holidaying in our great country. Join the best Holiday Park loyalty program on the market – G’Day rewards! JOIN YOUR MATES WITH G’DAY REWARDS! Our tourist sites are located down near our dam and are perfect for the quiet getaway. 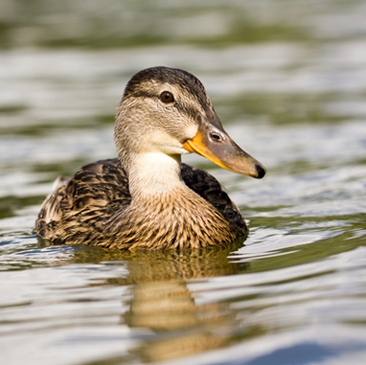 Relax and enjoy the various varieties of wildlife the park has to offer. Surrounded by bushland our powered camping sites are located at the rear of the park. Relax and enjoy the various varieties of wildlife the park has to offer. Last weekend my partner and I stayed at the Landsborough Pines Caravan Park's Possum Villa, while attending a function nearby. We were very impressed with the accommodation. It was spotlessly clean, with two bunks in the lounge and a double bed in a separate bedroom at the rear (past the bathroom), the villa sleeps four comfortably. The bathroom has a heater lamp and dryer, the loungeroom has a modern flatscreen TV and a dining table. There is also a fridge, microwave and coffee/tea making facilities. The villa has verandahs front and back, with the view from the front overlooking a large pond in the centre of the complex, complete with fountains and waterbirds. All this for $130 a night, what a gem !! This caravan park is located just off the Steve Irwin Way, but it is quiet and well run. Do yourself a favour, try this place instead of a motel if you are travelling this way, you will be pleased you did! This is our third time staying at Landsborough Pines and we will be back again. The staff are so friendly and helpful and the grounds are lovely to stroll through. The location couldn't be better! thanks for having us again. From the minute we walked into reception, we were relaxed. Husband and I stayed 2 nights in Unit 2. It was clean and smelled nice, the fridge had cold water which we really appreciated after a few hours drive. The bed was nice and comfy and so were the pillows. 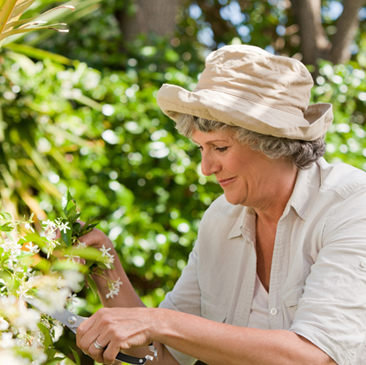 With lovely bush surrounds and wildlife everywhere, as well as friendly staff. The bar-b-que by the dam is a must. I would totally recommend this place for anyone wanting some peace and quiet. It is also close enough to base yourself for trips to Maleny, Montville and Beewah. Thank you Lisa and staff. * Prices displayed are the lowest off season weekday prices and subject to change without notice. Cancellation Policy: If more than 4 weeks notice is given for a reservation cancellation, guests will be refunded their deposit less a $30.00 cancellation fee per cabin. If less than 4 weeks notice is given for a cancellation, no refunds or credit will be given. At least 4 weeks notice must be given for booking or date alterations. If more than one date alteration is made to your reservation, an administration fee of $30.00 per reservation will apply for each date change. Date and alteration changes are subject to availability. ** SPECIAL OFFER TERMS & CONDITIONS. Offer is subject to availability for new bookings only and cannot be used in conjunction with any other offer. Please note - this offer is not available over school holidays, public holidays or long weekends. Special offers may be changed or cancelled at any time without notice. Offer discount is based on the standard rate and does not include extra guests.